CRTI Partners- To have your events added to this list, fill out the form below. All events are posted on the calendar below and on the list by date. April 9-10. 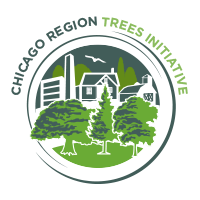 Spring 2019 CRTI Urban Forestry Basic Training will be on April 9 from 8:30 a.m. to 3:30 p.m. and an optional second day focused on chainsaw basics on April 10 from 8:30 a.m. to 1:30 p.m. at Round Lake Public Works (751 W. Townline Road, Round Lake, IL 60073). Register here. Sample program here. April 26- Happy Arbor Day! Partner Event: May 11 and 18- Illinois Arborist Association's ADVANCED TRAINING: Tree Diseases Workshop. Pest Diagnosis & Management Domain. 8:00am - 2:00pm at The Mulch Center, 21457 Milwaukee Avenue, Deerfield, IL 60015. Register here. Partner Event:June 8 and 15- Illinois Arborist Association's ADVANCED TRAINING: Tree Diseases Workshop. Pest Diagnosis & Management Domain. 8:00am - 2:00pm at The Mulch Center, 21457 Milwaukee Avenue, Deerfield, IL 60015. Register here. Partner Event: June 18- Lingering Ash Citizen Science Training Workshop. The Emerald Ash Borer (EAB) has decimated our native green ash forests from the Midwest into the Eastern region of the United States. While many of our forests have been destroyed by this invasive pest, there is still hope! Researchers at the Northern Research Station of the US Forest Service in Ohio have identified native green ashes (Fraxinus pennsylvanica) with a form of resistance to EAB in the states of Michigan and Ohio. These ashes have been dubbed the Lingering Ashes. In an effort to expand the provenance source of green ashes, The Morton Arboretum is partnering with the Ecological Research Institute of New Paltz, New York to hunt for the Lingering Ashes of Illinois. Ultimately, identifying these trees will result in stock material to be used as a seed source for reforestation and breeding efforts. Join us for a workshop led by Jonathan Rosenthal and Dr. Radka Wildova that will focus on training foresters, extension agents, and other outreach personnel on how to use the citizen science material developed by the Monitoring and Managing Ash project of New Paltz, NY. This will include training for the online data collection platform Anecdata.org, a field plot mapping app, scouting for presence of EAB, identifying mortality of green ashes, and field identification of lingering ashes. The goal of this workshop is to expand the reach of this ambitious citizen science project, and once completed we hope you will join us in the effort to train IL citizens across the state in the hunt for Lingering Ashes. Register Here. Partner Event: July 18- Chicago Gateway Green's “Gaming for Green®“, an annual Texas Hold “Em poker tournament and casino night benefiting Chicago Gateway Green®. Grand Prize is a seat at the World Series of Poker. All event guests will enjoy live music, and a variety of charitable gaming including, roulette, craps, and blackjack, along with a fabulous raffle and poker prizes. Fine food & cocktails will also be offered including Galleria Marchetti’s famous Italian specialties and complementary beverages with ticket purchase. Once again, by popular demand we are firing up the grills on the patio! Enjoy BBQ favorites and fresh grilled seafood from your favorite Chicago restaurants! Register Here. 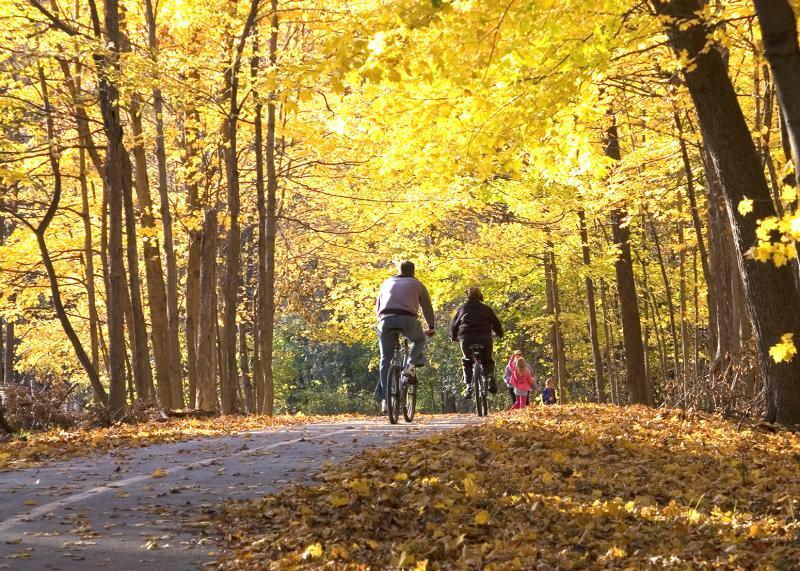 Partner Event: September 16–20- TREE Fund's Tour de Trees. Join us for five days of cycling 450 miles through the beautiful rolling terrain of northern Tennessee and western Kentucky, starting and ending in Nashville. Get details, and register to ride or participate virtually here. Partner Event: TBD- Chicago Gateway Green's Green Tie Ball. Date, details, and registration to come.